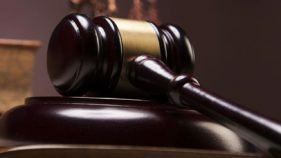 It was reported last week that a Kenyan High Court had ruled that the practice of parading suspects is unconstitutional. 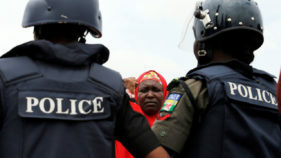 It was poignant because in the same week, the State Security Service had attempted to parade a suspect for impersonating the sister of President Buhari’s wife but rather than meekly play along, that suspect fought back on both occasions. There is the huge question about spy/intelligence agencies conducting any sort of trials or prosecution but that is a column for another day. We did not need to hear the ruling from Kenya to know that parading suspects, many times before they are even charged with an offence, is contrary to the constitutional presumption of innocence until guilt is proved. Or that such parade affects the minds of the public and impugns the constitutional guarantee of fair trials. Similar judicial pronouncements have been made by Nigerian judges, yet the practice continues. Why is this the case? A key reason remains the extreme militarisation of Nigerian society, the burden of which we have yet to shed. In spite of this being the longest dispensation of democratic rule in the country’s history, a uniformed citizen, especially an armed one, believes himself superior to civilians. They do not expect to pay fares in public transportation, be subject to the inconvenience of traffic regulations, take their turn on the petrol queues or, at the very top of the hierarchy, be subject to the jurisdiction of the courts of justice. This is further reinforced by what compliance practitioners refer to as ‘the tone from the top’. In corporate settings, an integral part of building a culture of compliance is to show that even the senior management team is abiding by policies. 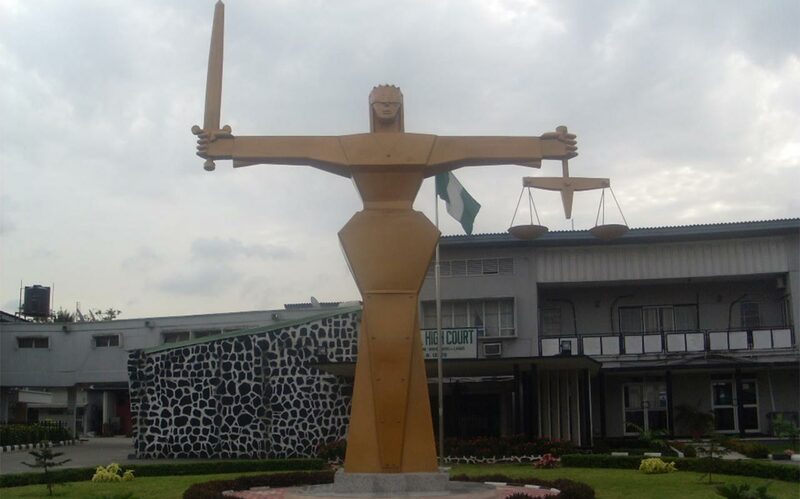 In the case of the Nigerian government, the tone from the top of the executive branch (which is the branch to which the Police, the Economic and Financial Crimes Commission, the State Security Services and other law enforcement agencies report) is that the Rule of Law and adherence to judicial orders are discretionary and generally a matter of convenience. See for instance how Colonel Dasuki, Sheikh El-Zakzaky and Mr. Deji Adeyanju continue to be held in custody despite repeated orders that they be released on bail. One is also tempted to also question the education and training that policemen receive but one then quickly realises that the media parades are not conducted by the rank and file. Rather, they are conducted by fairly senior officers, many of whom are my learned colleagues and who should clearly know better. 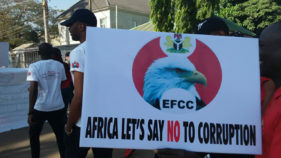 In addition to the parades, there are also instances such as the recent one where the EFCC has brought charges against no less than the President of the Nigerian Bar Association, or at least would like the public to think so. 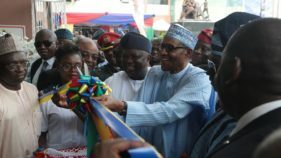 On the one hand, the EFCC could not present the accused with a copy of the charges at the last hearing date and asked for the case to be adjourned, and on the other the Commission has sought to make its case to the court of public opinion through a variety of statements that are, quite frankly, ill-advised. If this is their level of diligence against the president of the bar, one shudders at how they approach cases where the most robust defense is not expected. Perhaps it is symptomatic of the low-productivity ‘eye-service’ culture that permeates a lot of our public and private spaces. It is often more important, especially in organisations where effective output is not rated too highly, to be slavishly aligned with superiors and be seen by them to be doing something; to be full of motion without any movement. Thus, law enforcement rushes to parade suspects to show that they are ‘doing something’. However, it takes little or no effort to mount a parade, especially given what we know to be the coercive nature of interrogations and the so-called confessions that emerge from them, when they do. There is little point in parading suspects and eventually arraigning them, if the investigative bodies do not expend sufficient effort in gathering evidence to satisfy proof beyond reasonable doubt of guilt. Unless of course the intention is not to put people away for crimes.